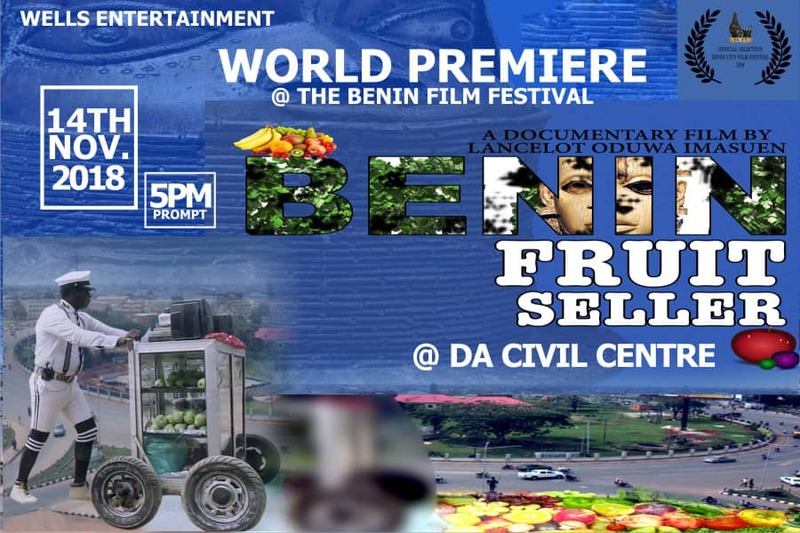 'Benin Fruit Seller' another blockbuster documentary movie from Nigeria's most consistent filmmaker, Lancelot Oduwa Imasuen (DGN) will open the first ever Benin City Film Festival tomorrow November 14, 2018. 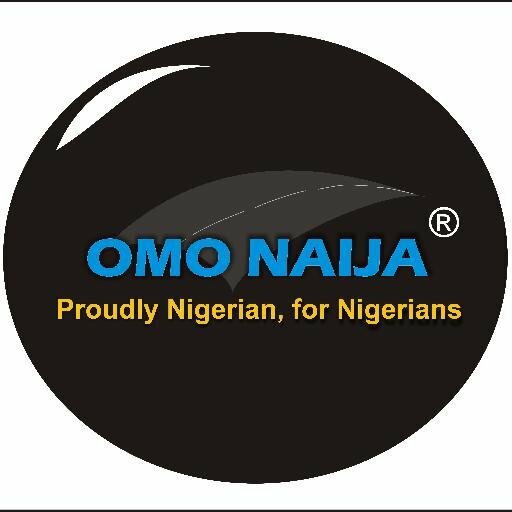 The high octane event which will take place at Da Civic center, Airport Road Benin City at 5 pm is expected to witness a massive attendance in the ancient city of Benin. 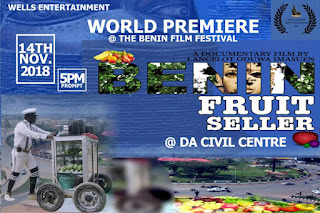 The Benin fruit seller documentary film is a true call to duty and I must watch as it portrays the true spirit of a Nigerian survivor. It's no longer news that our society has lost the true meaning of dignity of labour." "We've lost the sense of pride in sweating for wealth. Now it's all about GET RICH QUICKLY; quick quick money which pushes people to all kinds of VICES: rituals, cyber crimes, armed robbery, abduction, kidnapping, political thuggery et al. In light of these sordid pictures, Wells Entertainment Ltd proudly presents: A powerful Documentary film; titled: " The Benin Fruit Seller". It's a story of survival, resilience, determination and of course Enterprise even in the face of adversities." "It's Entrepreneural, a call for service enshrining dignity in labour and reward for positive efforts put in." "So please join us at the opening ceremony of the Benin City Film Festival (BCFF) for the World Premiere of this film "A great call to duty." Benin Fruit Seller is coming at the heel of other successful movies like; 'Lovebirds', 'Family First' and other movies Lancelot have released concurrently.